In honor of Black History Month, I wanted to share my top five black women who have had an inspirational impact on my life. While there are tons to choose from, I selected these specific five because their stories have inspired facets of my life from an early age up until the current day. 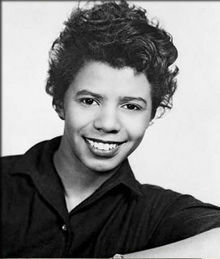 Born in Chicago (like me) Lorraine Hansberry was an activist, writer, and playwright. She was the first black female to write a play that was performed on Broadway. That play was A Raisin in the Sun, and was based on her own family’s story of dealing with segregation. The play was translated into 35 languages and performed over the entire world. Learning about Lorraine Hansberry at an early age inspired me to write. I channel her spirit in each and every blog post. Madam C.J. Walker also know as Sarah Breedlove, was an activist, entrepreneur, and philanthropist. She earned her fortune by selling a beauty aesthetic to African American women. She developed a technique to make black hair more manageable. Additionally, she sold beauty products purchased a warehouse to manufactured her wares and opened beauty schools. Her savvy business acumen employed many black American women in the U.S. and Caribbean countries. She also inspired confidence in other women by making them feel more beautiful. She also provided a donation to open a YMCA in Indianapolis so that black residences would have access to amenities similar to their counterparts. Check out her biography written by her great granddaughter. The honorable Barbara Jordan was an activist, attorney, and U.S. Congresswoman. She was born in Houston (where I currently reside) and is considered the first African American woman to serve in Congress from the Deep South and is the first woman to serve in the Texas Legislature in 1966. When I’m not blogging, I oversee the advocacy and legislative efforts for one of the largest nonprofit organization in Texas. Each time I step foot in the Texas Capitol I think about her pioneering efforts. 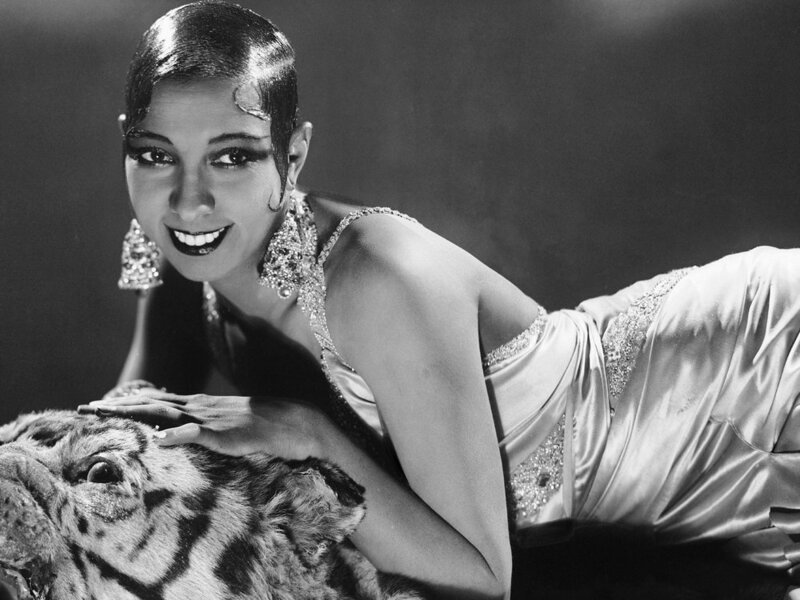 I was first introduced to Josephine Baker when I was 7 years old. I watched Lynn Whitfield star in the Josephine Baker Story and I’ve been enamored ever since. Josephine Baker is an ex-pat that moved to Paris to pursue her iconic career as a dancer and singer. In addition to being one of the most noteworthy performers of her generation, she was also an activist that fought against segregation by refusing to perform for segregated crowds and a spy during WWII. She inspired my love for Paris and travel in general. Michelle Obama is everything! A native Chicagoan and the best FLOTUS of our generation, Michelle is easily becoming my all-time favorite girl #goals. Of all the aforementioned women on the list, I see the most of myself in her (minus marrying a president and her serious fashion game). In her memoir, Becoming, she addresses adversity in the workplace and just the trials and tribulations of being a strong black woman in America. Oddly enough, throughout my career I’m almost always the only black person in the room, and it comes with a lot of uneasiness. Her memoir, helped build my confidence and reassure me that I’m more than enough. Who are some of the African American women who inspire you?